Greenland, a huge island country situated in the northernmost point of the Arctic Ocean is most renowned for the naturally occurring phenomenon; the Northern Lights. Contrary to its given name, the Danish country is covered by ice for most of its land mass. With a limited population mostly comprising in its capital city, Greenland is an adventurous choice for most of the world travelers. One shouldn’t get flustered by its far off position on the world map or the weather pattern as Greenland has a lot to offer to tourists. All one needs to do is hold onto this Greenland travel guide and enjoy the most magical country in the world which also doubles as a basket of rare natural phenomena. It is hard to point out the best time to visit the country as Greenland is open for various activities at varied climatic conditions and seasons. Since the country is mostly covered in ice throughout the year, the temperature always stays on the lower end of the thermometer. However, the summer season from May to August is filled with sunlight and one can even experience the Midnight Sun during these months. It is the best time to indulge in some hiking activities. The winters are biting cold with little to no sun for most of the days. The days are short and dark but fill the sky with the magnificent Aurora Borealis (Northern Lights). The best time to witness the Northern Lights are during the short autumn season from September to October when the maximum temperature is 1℃ and there is still some sunshine to count on. The spring season is also rather short but it is the ideal time to go dog sledding and to spot the wildlife. The most ideal way to reach Greenland is by Air. Greenland has 2 major airports that can be reached either from Denmark or Iceland. The best way to travel to the country is to take a flight to Copenhagen and hop on to a connecting Air Greenland or Air Iceland flight to Greenland. Most of the major airlines have a direct flight to the capital of Denmark from India. The next option is to get on a cruise to Greenland from Iceland, Canada or Europe. Apart from the obvious choice of witnessing the unique phenomenon of the Northern Lights appearing in the dark skies of Greenland, here are some of the activities one can indulge in when visiting the country. A popular activity in Greenland is to explore the dreamy ice blue waters of the Petermann Glacier. During the summer months, the Petermann Glacier is subjected to some thawing by the sunshine which has led to the formation of the crystal blue waters of the river. Undoubtedly, one of the best places to visit in Greenland is the Blue River that forms a valley in the Northern Hemisphere. A unique feature about the river is that it is susceptible to the change in the flow of its course every year. 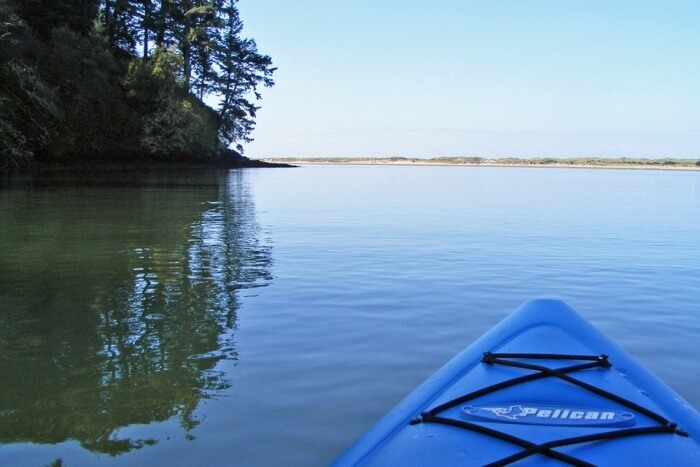 There are many kayaking tours available in the months of August and September in the Blue River that allows one to explore the icebergs and to revel in the serenity of the untouched surroundings. 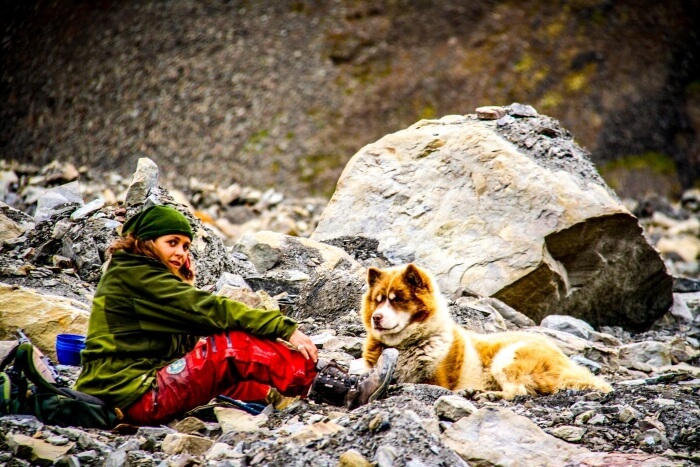 The most favorable activity in the summer season is hiking the Arctic Circle. 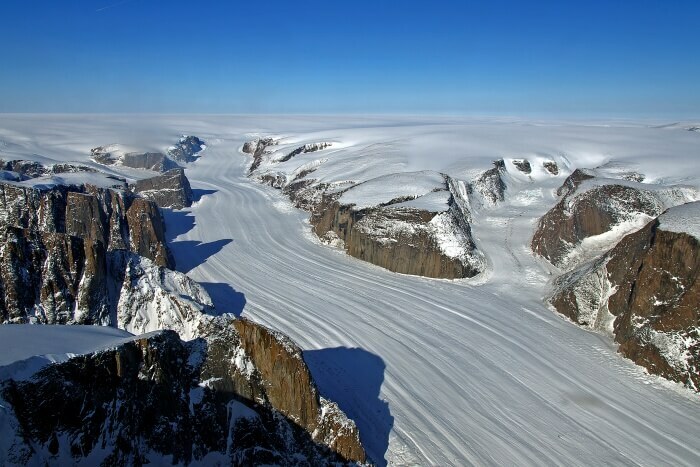 Greenland constitutes of many rocky mountains and valleys that are a pleasure to climb when not covered in snow. The mountainside is filled with varied flora, rocky surfaces, and glaciers that are every adventurer's dream to capture. 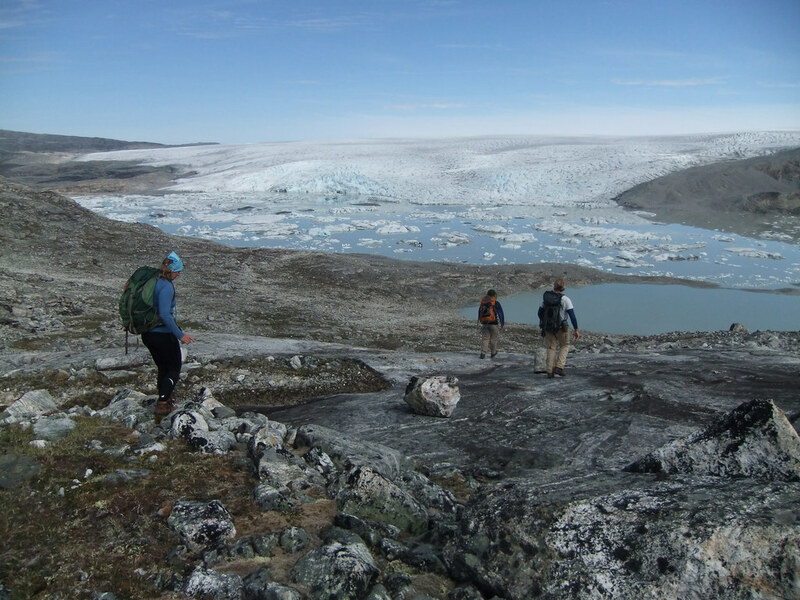 With a limited population around, food and medicine need special attention when planning to go on a hike in Greenland. 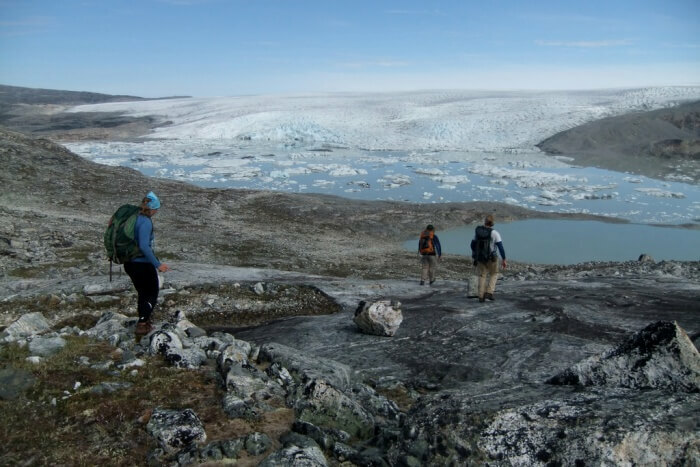 Wondering what to do in Greenland for a relaxing day? 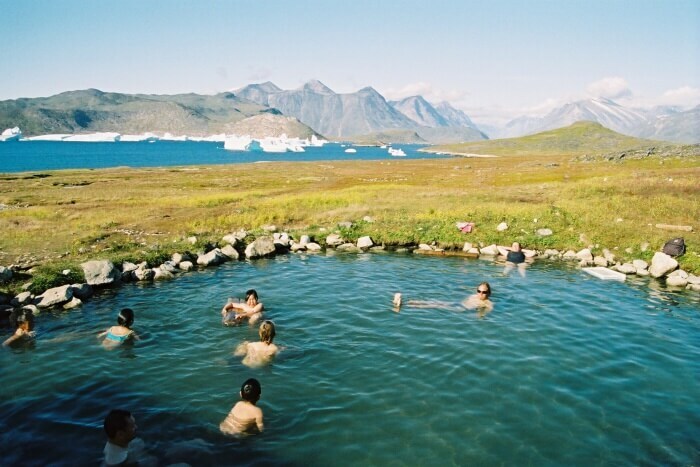 One might be surprised to know that Greenland has a few hot springs that are open for tourists to take a dip in. One such popular hot spring is the Uunartoq. The easiest way to reach the hot spring is to take a boat from Ilulissat. The temperature of the water is around 37℃ that makes it a perfect date to have with a loved one on a lovely day of summer. 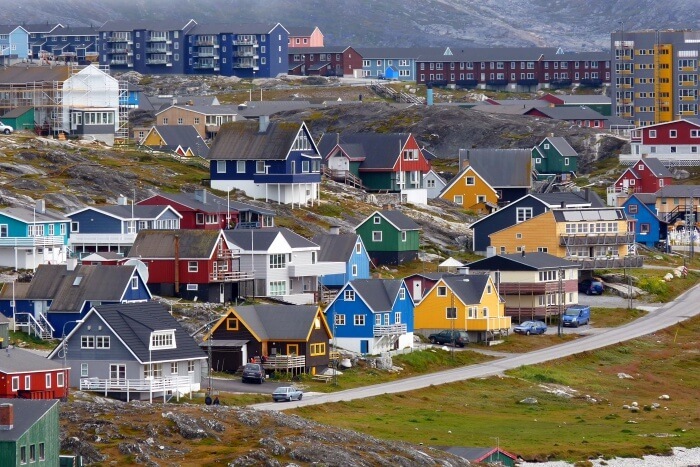 Apart from its capital Nuuk, Greenland has another quaint town called Qaqortoq in its lap that is worth exploring. It is a perfect town to have a stroll in, taking in the beauty of the architectural wonders, museums and the only existing fountain in Greenland. The town is very colorful and is famous for its local cuisine. 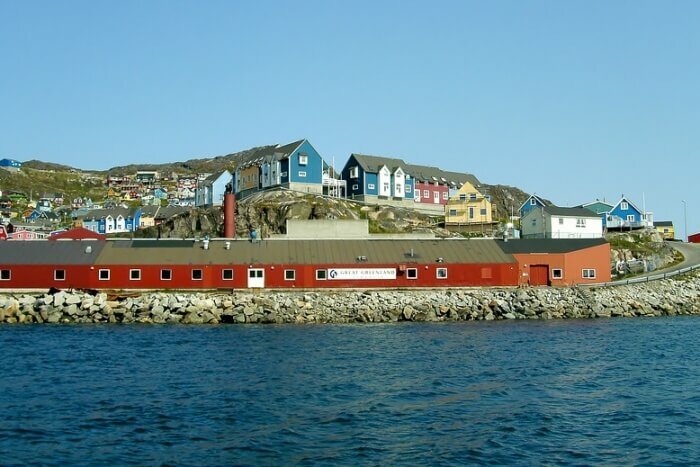 It is one of the best places to visit in Greenland to try the local dish called Suaasat filled with seafood or a steaming cup of Greenlandic coffee. 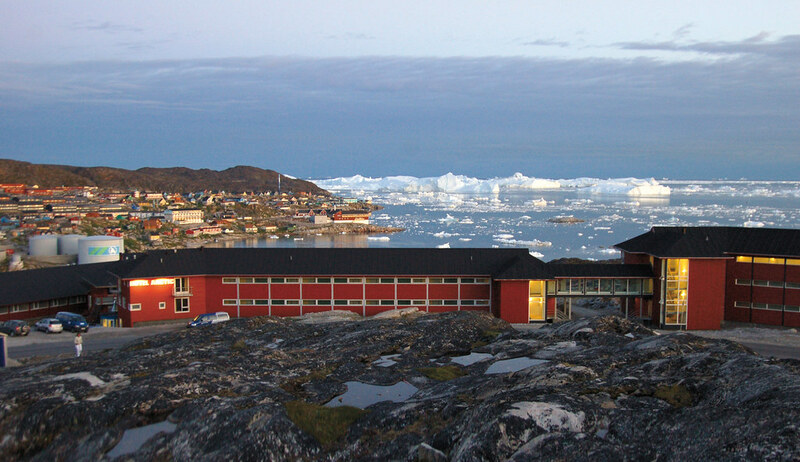 Where To Stay In Greenland? Situated at a prime location, Hotel Arctic is one of the best accommodations one can consider. 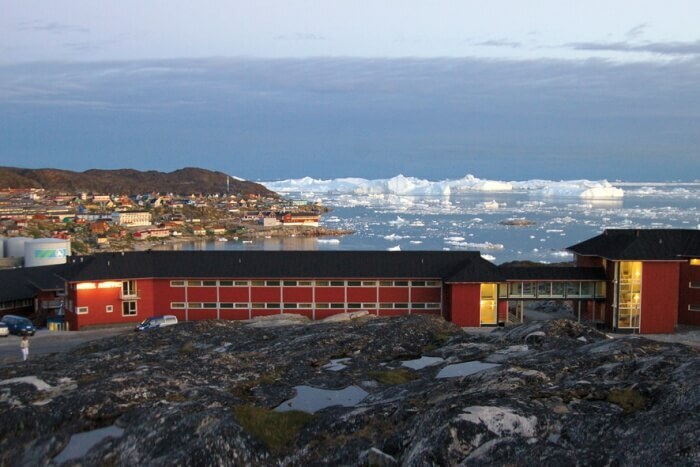 With most of its rooms facing the UNESCO site- Ice Fjord, the hotel wins the race with the most number of tourists choosing it for their stay in Greenland. It offers delectable food and a comfortable stay. 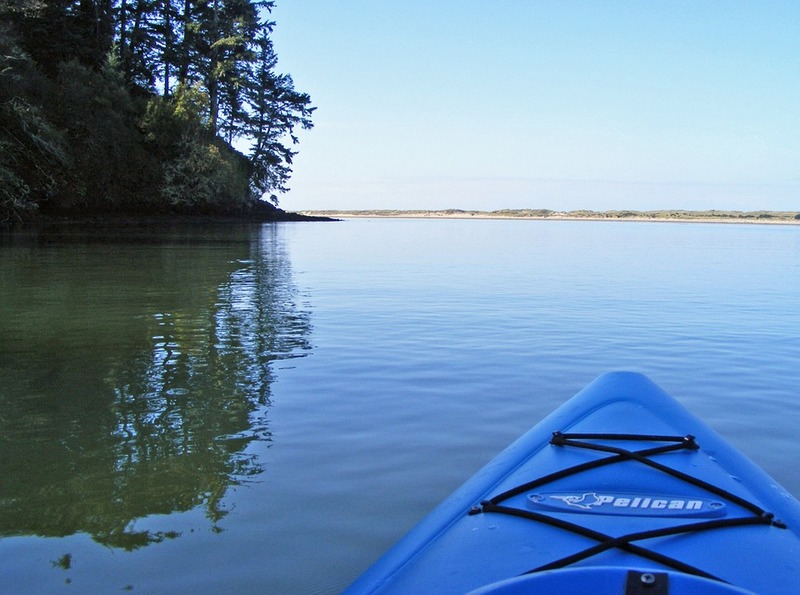 It also provides transport to various sightseeing places including a ferry ride to the hot springs. Location: Mittar Mmmut, Aqqutaa, Ilulissat DK-3952, Greenland. 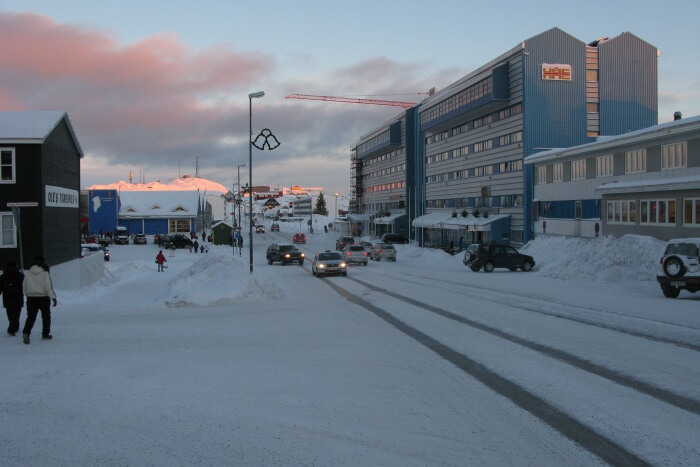 Located in the capital city of Nuuk, Hotel Seamen’s Home is a bed and breakfast facility that offers comfortable rooms and incredible food. Off late, the hotel has reportedly expanded their facility with more rooms and a full day meal hotel. It is closer to most of the sightseeing places in the city and is helpful when it comes to arranging transport to see the Northern Lights. Location: Marinevej 3, Nuuk-3900, Greenland. 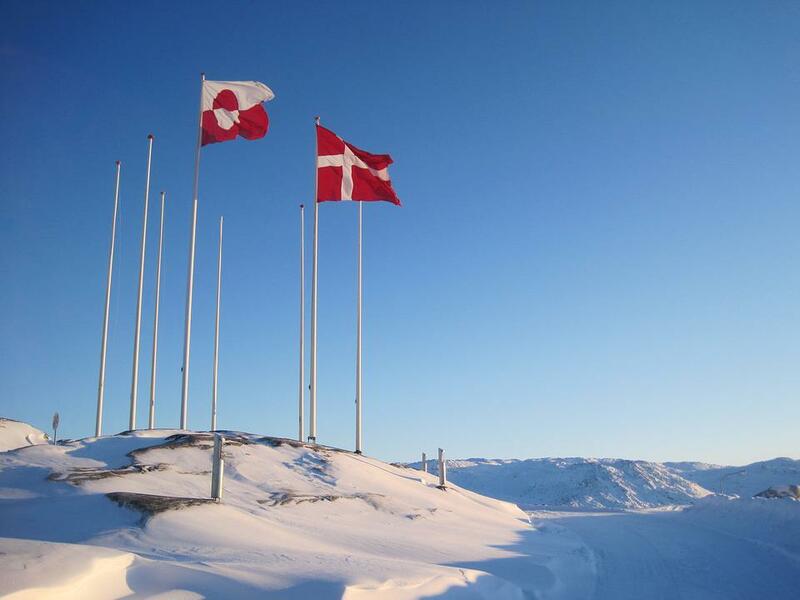 Although Greenland is a part of the Denmark Kingdom, it holds an autonomous rule in the country. 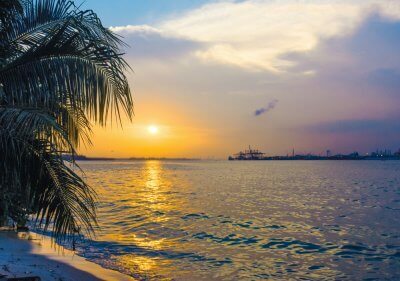 It is the largest island in the world that is also believed to be the first land to be inhabited by Homo Sapiens and yet the least populated in the present times. 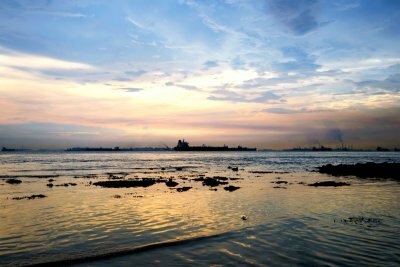 The language barrier is hardly a problem in the country as English is extensively understood although their official languages are Danish and Greenlandic. 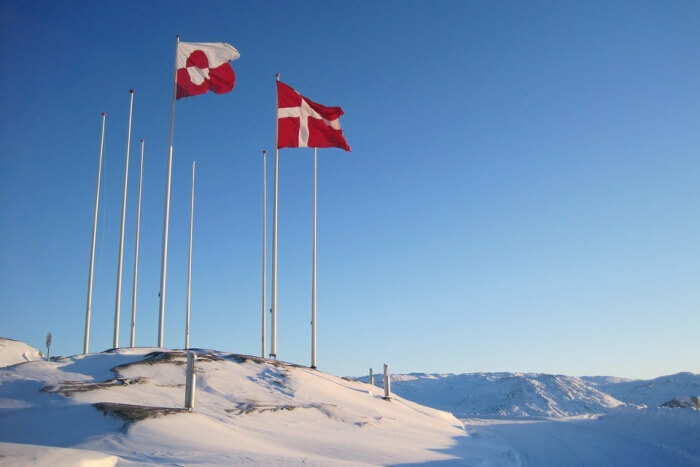 Though Greenland is a Scandinavian country, one cannot enter the country with a Denmark visa. An individual visa system exists in the country. Danish krone is the currency of Greenland like Denmark. 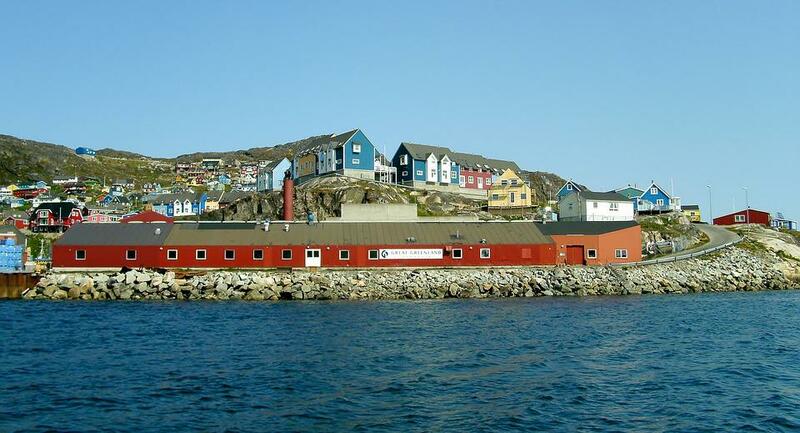 Greenland has its own time zone that one should consider before planning their itinerary. One of the most magical lands in the world is the Greenland that is unique in its composition, time zone, and lifestyle. Visiting Greenland must be on every traveler’s bucket list and this Greenland travel guide covers up all one needs to plan a trip to this icy land. With all the basics covered, book your tickets to Greenland with TravelTriangle and explore Greenland.